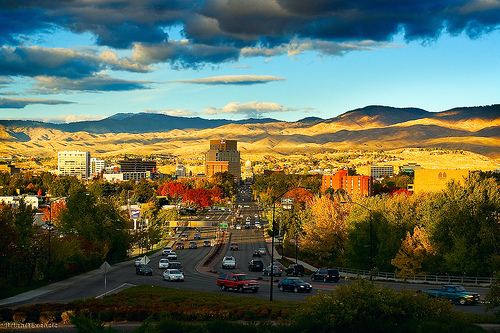 The MPH at Idaho State University is a CEPH-accredited program that is offered from both the main Pocatello campus and the Health Science campus at Meridian, which is just west of Boise. Through state-of-the-art technology, courses are offered through three complementing modalities: online, real-time distance beaming and traditional face-to-face classroom instruction. ISU is the designated "Health Science" university in Idaho and MPH students are often able to share research and community projects across disciplines within its college programs, including nursing, counseling, physician assistant, physical therapy, pharmacy, dietetics, speech and language pathology, and oral hygiene. ISU's Institute of Rural Health also offers research and internship opportunities for MPH students.